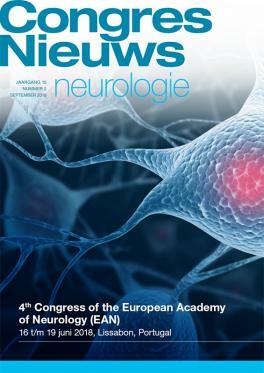 Ariez also publishes congressnews journals, covering latest highlights of international and local scientific medical congresses. 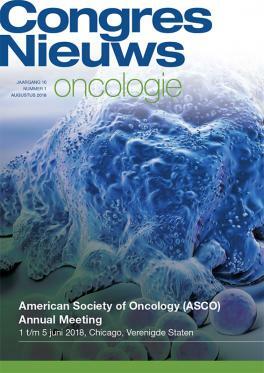 These journals are multisponsored and are targeting medical specialists. 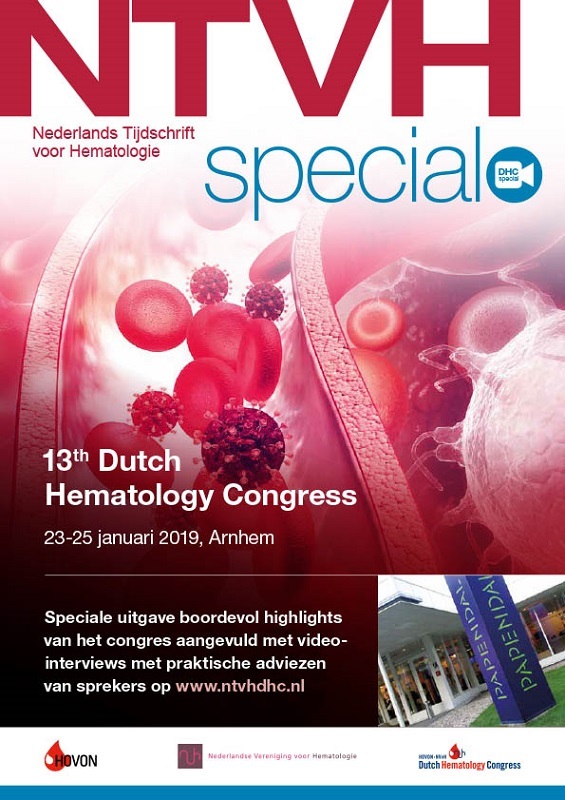 Covering of congresses is also possible as single sponsored advertorials in our medical periodicals or as a leaflet or as a custom journal sponsored by one client only such as by a pharma company, a medical society or a patient society. 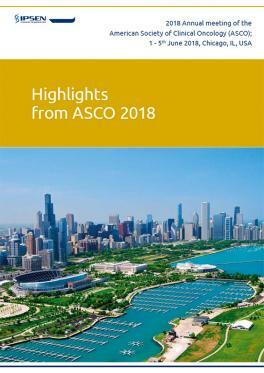 Below you can view some examples of our work. 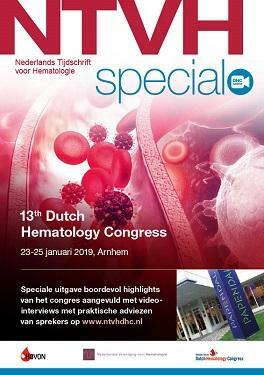 A medical glossy featuring highlights of the Annual congress of the Dutch Society of Hematology. 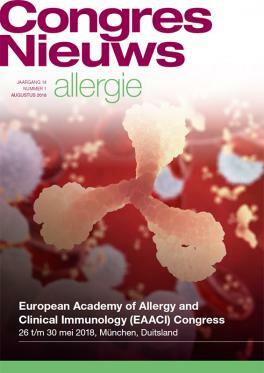 A multichannel edition, with lots of video-interviews, lectures and photos. 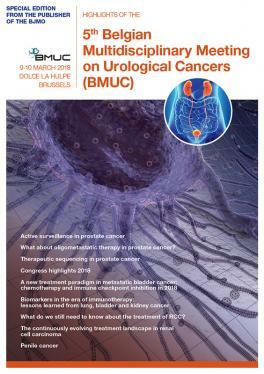 Highlights of a congress dedicated to urological oncology where medical oncologists, urologists and radiologists share latest developments on urological cancers such as prostate cancer. 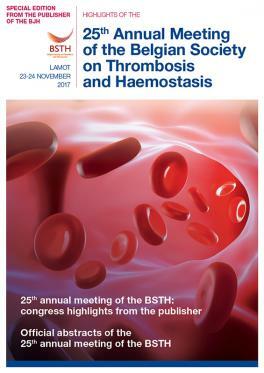 With this publication the BSTH celebrated her 25th anniversary. 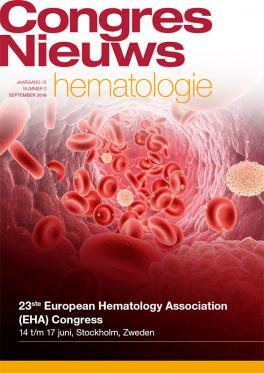 Also the issue was dedicated to expert sessions dealing with trombosis and hemostasis in women and children. 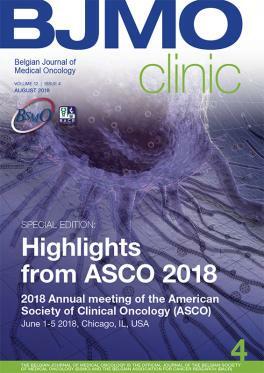 An issue of the Belgian Journal of Medical Oncology (BJMO) totally dedicated to highlights of the Annual Meeting of the American Society of Clinical Oncology, with over 50,000 oncologists worldwide attending.